LinkedIn Has Changed – Have You? There have been huge changes to LinkedIn over the past year – both in appearance and functionality. LinkedIn is still a great opportunity for small business owners and consultants to grow relationships and business opportunities but if you had a great profile a year ago, you may not be taking advantage of the dramatic changes of the past year. If your profile wasn’t looking good a year ago, now is the time to amp it up. And If you’re still posting content in the same way, you need to reconsider how you’re doing it. 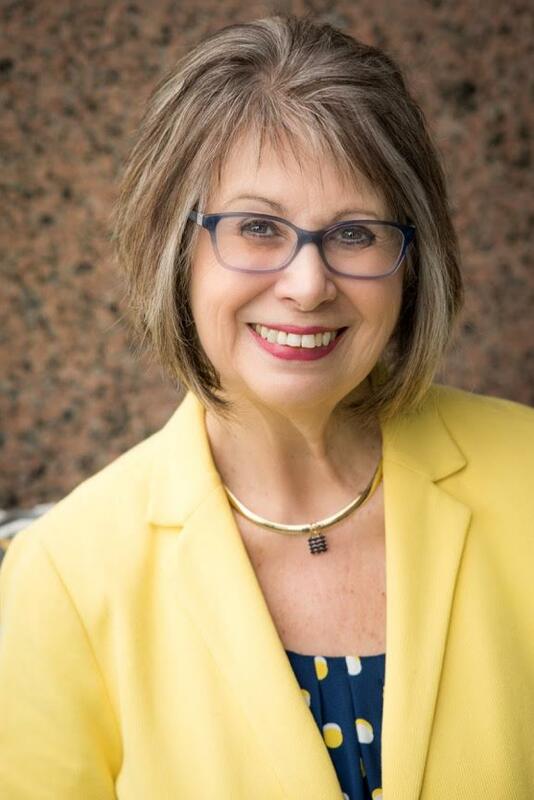 Sandra Clark is a trainer and coach specializing in providing LinkedIn education for individuals to create and manage a LinkedIn presence that supports their professional goals or for businesses to maximize their visibility with the collaboration of their employees. Sandra started her career as a teacher and theatre director before moving into educational administration, working for the University of California system (both UC Berkeley Extension and UCSC Extension) providing corporate training to Silicon Valley for 25 years before starting her own company, LinkedIn Mentoring. She now helps busy professionals showcase their expertise and grow their brand by helping them create great profiles on LinkedIn.